Africa is a continent filled with beautiful people, breathtaking landscapes, and unique wildlife. Despite all that it has to offer, there is a lack of information about travel on the continent. Many are lead to believe that it cannot be done and that there is nothing worth traveling for in Africa and that’s where Africa travel blogs come in. However, for some travel enthusiast, Africa is a dream destination filled with soul, wildlife, adventure, landscapes, and charisma. These travelers all share their passion for travel through video, photographs, informative guides, and stories. It’s all in an effort to lift the veil on Africa and share the beauty that awaits fellow travelers. We realized recently that despite regularly following and using several blogs for information when we traveled around Africa, we realized there was no complete list. Now that we’re back at home we had some time to think about what our favorites, and who the best is for travel in Africa. These African travel blogs are people who have shared their information with the world and produced some great content at the same time. We choose to focus on impact, quality, variety, and experience when talking about the best Africa travel blogs. All of the blogs are active and continue to push out new information about Africa and travel in general. If you have ever dreamed of going to Africa, but don’t know where to start here are 10 great Africa travel blogs to follow. Yep, that’s us! I had to include The World Pursuit as one of the best resources for planning a safari. I don’t think there’s are any bloggers out there who have spent more time on safari than us. We have a wealth of information on our blog including guides to almost every major national park in Southern and East Africa. We have both spent at least a year of our lives traveling all around Africa independently, with just about four of those months on safari in the bush in Kenya, Uganda, Tanzania, South Africa, Namibia, Zimbabwe, Zambia, and Botswana. We also focused on filming much of our African adventure, so make sure to subscribe to our YouTube Channel for a more visual sense of what Africa is all about. 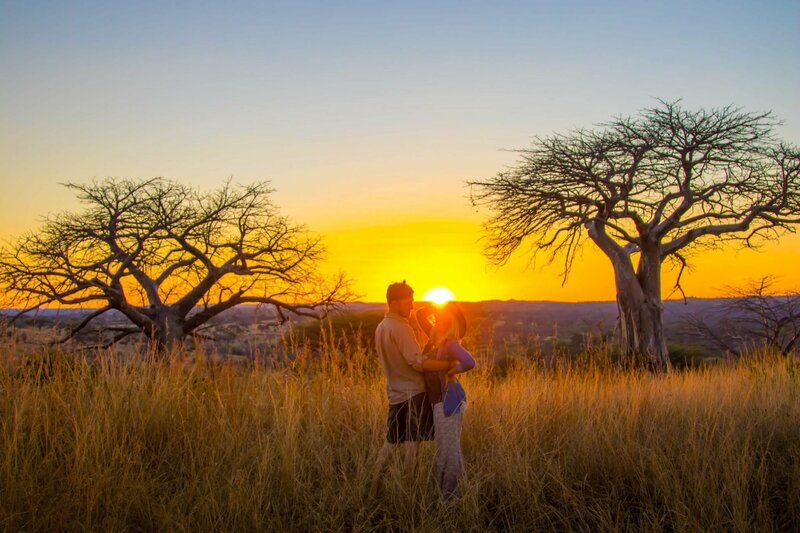 Check out our post on how to plan the ultimate African safari! 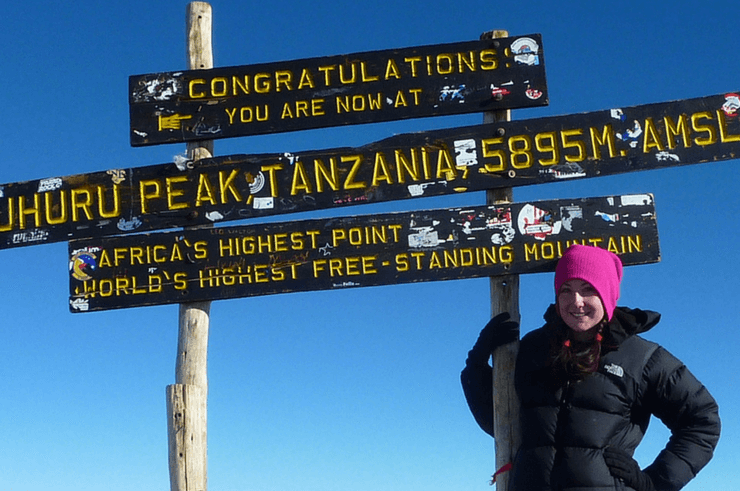 Helen’s knowledge for traveling Africa, mainly as a solo female backpacker, is extensive. We ran across her blog years before we got to Africa and I always remembered how informational so many of her posts were. She has some really great budget guides for traveling around East Africa that I would recommend to anyone wanting to do the solo travel thing. I loved her take on solo female travel in Africa. She now is running her own tours across the continent. So, if you’re not quite ready to tackle it on your own let her help you! Check out her tips for traveling alone there! Safari Junkie is one of our favorite blogs for general travel information in places that many don’t think about. Burkina Faso, Ivory, Senegal, Gambia? Yep, Nina has you covered for all that! Over the last five years, she has traveled to some seriously hard to get to spots and lived in Tanzania while working with a safari company. She shares real life experiences and knowledge from her travels around the continent. When we spent six weeks traveling in Morocco I couldn’t get enough of Maroc Mama. Amanda is an American expat living with her husband and children in Marrakech. She has one of the best travel blogs on Morocco with a ton of useful information. She also runs her own Moroccan food tour company so if you’re looking for any Moroccan inspired dishes to make you can certainly find them on her website! I remember we found out about Maggie in Africa when we were researching about a particular border crossing in Africa. “Maggie” is not a person, but instead a Land Rover Defender driving across Africa. 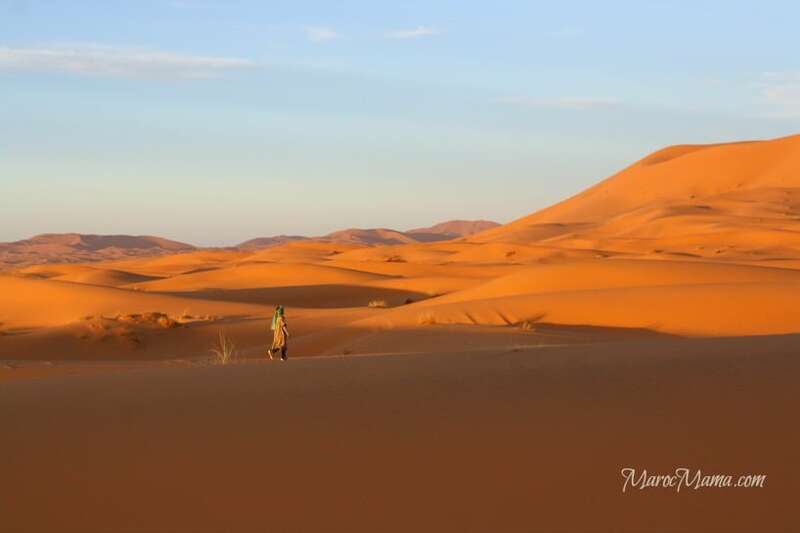 Maggie’s owners, Noel and Reka, have tackled some amazing trips throughout both East and West Africa. The best part? They have tons of useful information on their blog about Overlanding Africa. Because in case you didn’t know, overlanding across Africa is seriously a difficult task – trust us, we’ve done it! Going to Swaziland? 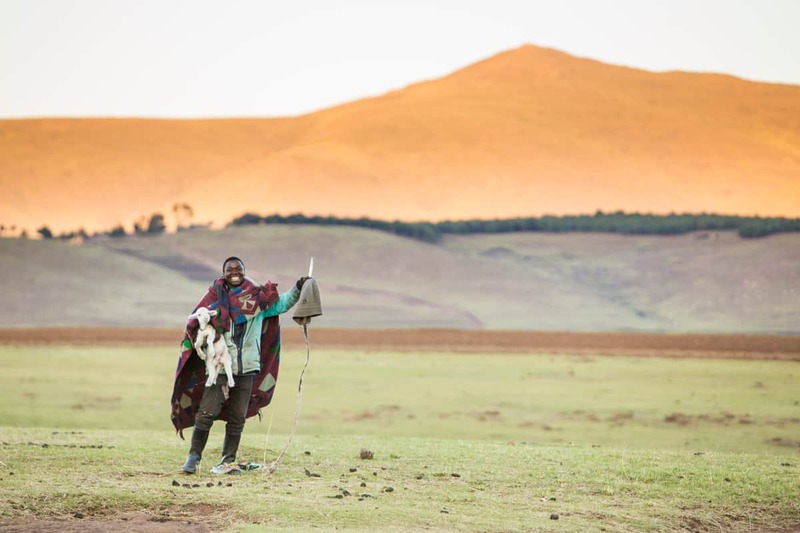 Check out their epic road trip across Swaziland! 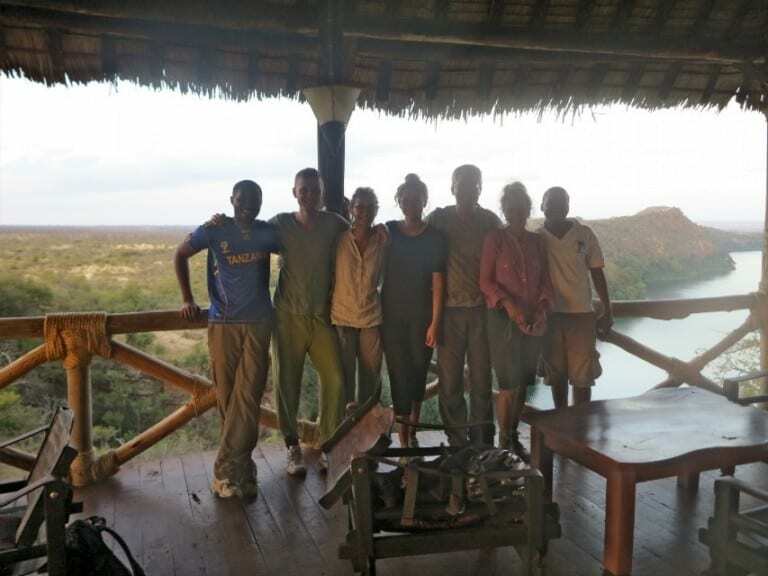 If you’re planning on joining an overland group to travel across Africa then I would highly recommend reading Hannah and Adam’s blog first. They give great advice on packing, visas, and their general insights of taking overland tours across Africa. 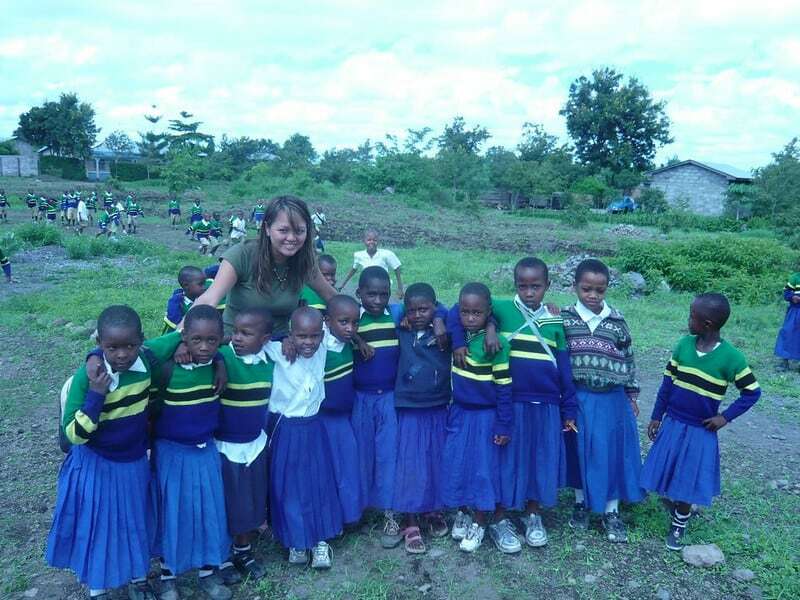 Their blog is a great resource for traveling around Southern and Eastern Africa, and they even share some of their funny stories like getting peed on by a lion and sleeping with elephants. All of this is accompanied by their beautiful photographs. We found Johnny’s blog when we were researching safety advice in around South Africa. Johnny Africa is an American Canadian expat that moved to South Africa to live and work in Jo-Burg. He gives excellent advice and interesting stories about his time there. Besides living and working in South Africa he has also traveled to other places around the continent including Madagascar, a country we both long to travel around! Many people ask us if South Africa is safe – check out Johnny’s take on it! If you’re into eco-friendly travel, adventure, and interesting stories then head over to Green Global Travel. Bret and Mary have some great stories about their time around Africa and focus heavily on environmental issues threatening our globe. I love reading their takes on serious issues that many overlook in regards to travel. What makes their blog refreshing is their break from the standard form of blog content. 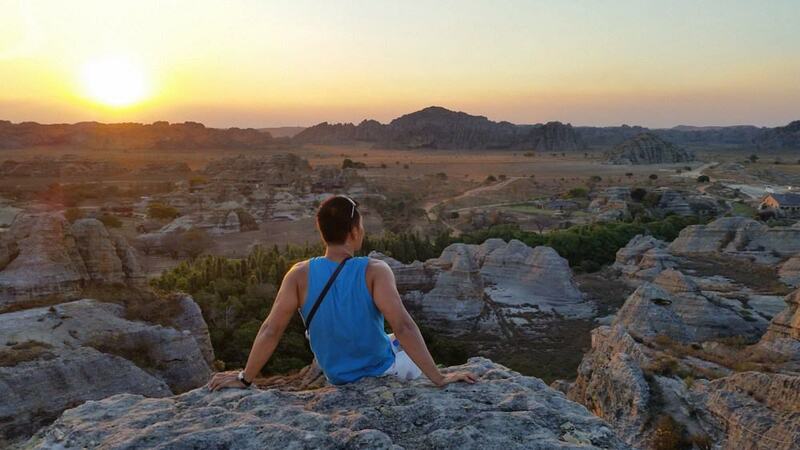 Brendan’s Adventures is one of the best African travel blogs for information on West Africa. Brendan is a travel photographer that has traveled all across the world. Some of his earlier adventures have brought him throughout West, East, and Southern Africa. He has some fabulous info on travel in west Africa that can be very hard to find. In case you haven’t heard, it’s really difficult to find up to date information on West Africa travel. However, Nellie does so effortlessly on her blog where she details her experiences in countries like Benin, Cape Verde, and Gambia. She shares real and unique travel experiences while shedding light on less visited destinations in the world! Check out her photo essay that may have convinced me to get to Cape Verde. If you’re not already, go check out and follow these amazing Africa travel blogs. I’m certain they will get you dreaming of Africa! Any great Africa travel blogs you guys recommend I add to the list?